Home 2017 April 18 Why Shakespeare Still Matter? I strongly agree Shakespeare’s English is still relevant today. His words help readers to have more language understanding, that not only the contemporary language itself, but how stereotypes, racism, sexuality, and certain types of beliefs take places during his time. His written stories include love, honor, betrayal, wars specifically, political issues, and loss. 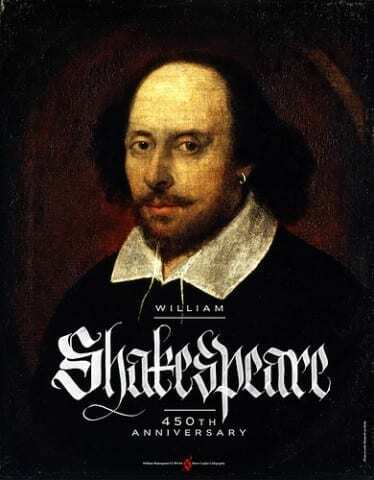 His language gives a huge connection to the pathways of learning issues in the world in these modern times.Shakespeare created a very deep early modern language. If we went through all the difficulties reading Shakespeare’s words without translating to our modern language, we would find ourselves having a good comprehension. I’m currently studying Othello for this playlist. My strategies for approaching and understanding the play are to read through all the summaries of each different act and scene summaries which my English teacher provided. I went online, doing researches about what people think about the book and opinions of individuals about each specific play I got confused. I use Sparknotes modern translation to be able to understand words. I wrote annotations all over the book “Othello.” The more I spend time reading and writing the play’s details down, the more understanding I get. I wasn’t only reading “Othello” in class, but also “at home”. I read every day to make sure I don’t forget what have happened in the last scene/ parts. I’m not 100% confident about working with the language of the play right now, but I can tell 60 to 70%. When I see Shakespeare’s language, I don’t have to use translators so often anymore. Why Shakespeare Still Matter? by San is licensed under a Creative Commons Attribution-ShareAlike 4.0 International License.